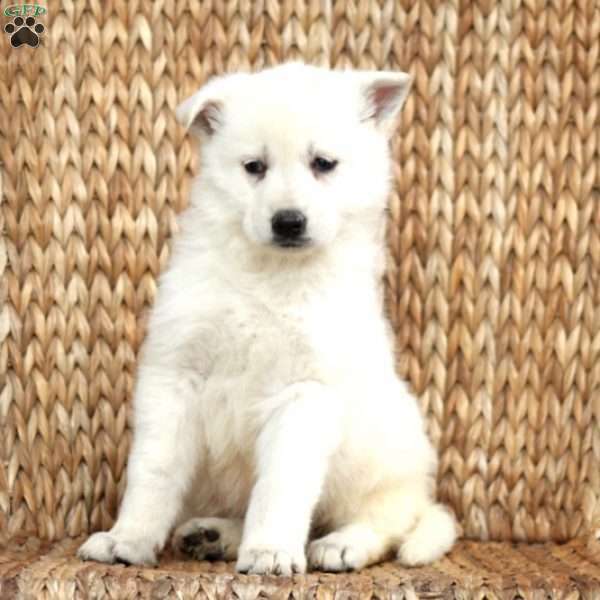 Ivy is a beautiful German Shepherd puppy that is socialized and has tons of personality. This peppy pup is vet checked, up to date on shots and wormer, plus she can be ACA registered and comes with a heath guarantee from the breeder. Ivy will bring you endless joy and fun. If you would like more information on Ivy, please contact the breeder today! Melvin & Ruth Fisher are breeders located in Manheim, PA who currently have a good looking litter of German Shepherd puppies. They are socialized and full of life. 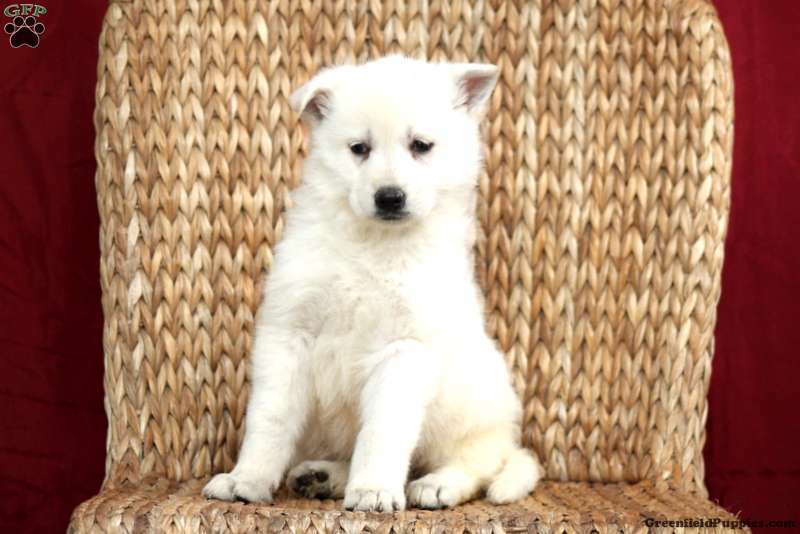 To find out how you can welcome home one of these fun pups, please contact the breeder today!